Check Out What's New, Hot and On Sale! Great party planning makes for an unforgetable event! 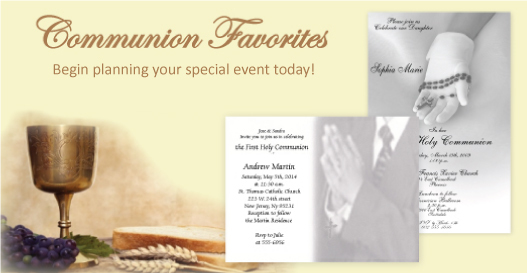 Make sure your party is the best of the season with our new invitation designs for the season. 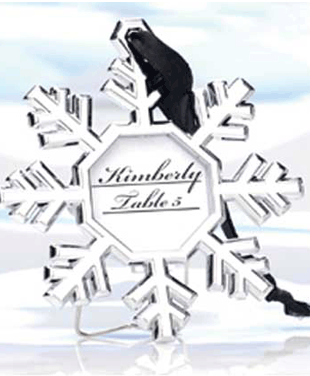 New party favors for the season that will create that special touch for your event. Great new products added daily. We are continuously adding hot new sale items that are discounted by up to 50% from original retail price. Take advantage of the great prices and plan for your next event! Personalized photo birth announcements, party invitations and other fine stationery are festive and thoughtful ways to share your special celebrations with family, friends and loved ones. We take pride in offering a unique selection of exclusive card designs for those seeking contemporary custom stationery. 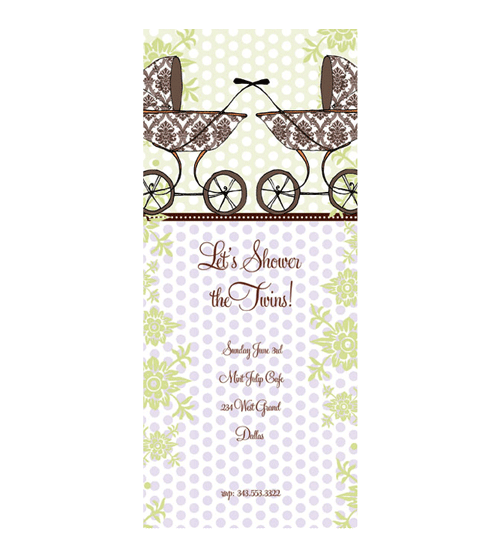 You can also check out our unique birth announcement collections that match the top stationery trends of the season. Our newest Studio Basics collection offers great prices for your party needs with affordable baby shower invitations and birthday invitations with a slightly glossy finish in designs from your favorite Impressions In Print designers. 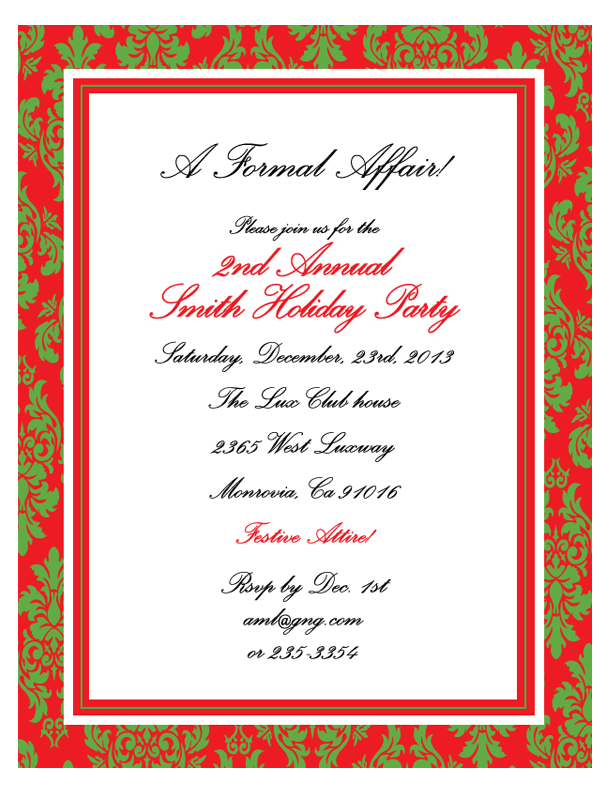 We even offer business stationery and business party invitations for your corporate needs. Read more about stationery etiquette guides and articles and Impress In Print's commitment to excellence and lowest price guarantee. Want to know what people are saying about Impressions In Print?